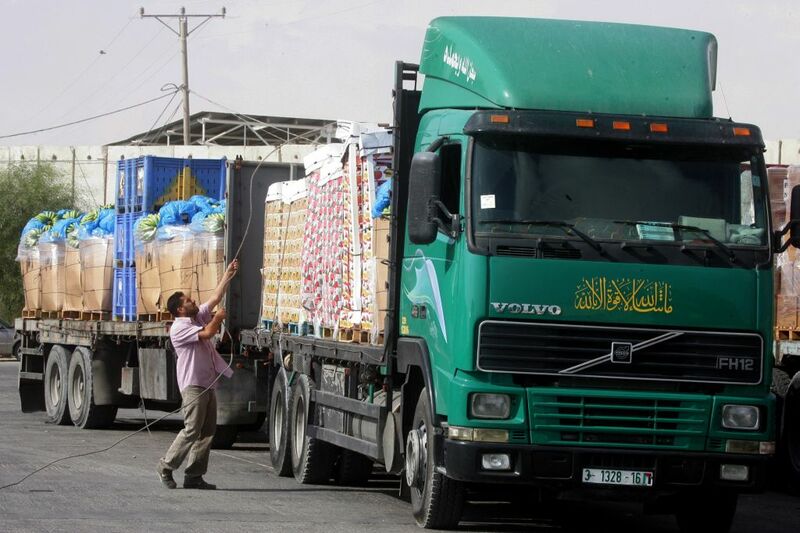 In a dramatic but undeclared change of direction in its policy toward the Gaza Strip, Israel is significantly easing restrictions on the movement of commodities and people in and out of the Hamas-controlled territory following Operation Protective Edge. For the first time since the Islamist movement took control of the coastal enclave in the summer of 2007, the Coordinator of Government Activities in the Territories (COGAT), the IDF branch responsible for civil Palestinian affairs, is allowing Gazan agriculturists and fishermen to market their produce in the West Bank. In another first, Israel is allowing thousands of tons of building materials to enter Gaza for reconstruction projects to be managed by private contractors. Previously, only the UN was allowed to import such materials. 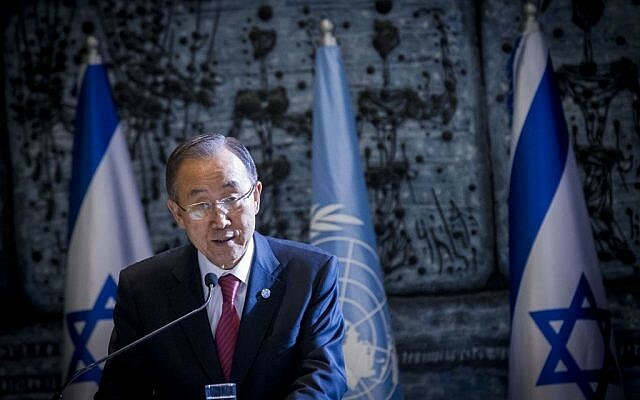 As UN Secretary General Ban Ki-moon visited Gaza on Tuesday, Israel allowed 600 tons of cement, 400 tons of steel, and 2,000 tons of aggregates to enter the Strip through the Kerem Shalom crossing, Israeli and Palestinian sources confirmed. Though the materials will be delivered to private hands, a complex three-way supervision mechanism comprising Israel, the PA and the UN has been put in place to ascertain they will not be used to support terrorism. In the coming days, Israel will also enable the export of 15 tons of agricultural produce from Gaza to the West Bank, including sweet potatoes, dates and fish. Prior to 2007, the West Bank was Gaza’s primary marketing destination after Israel, together comprising 85% of its market. A spokesperson for COGAT told The Times of Israel that produce will be allowed to move into the West Bank based on local demand. Viewed together, the new measures are a significant reversal of Israel’s “separation” policy enacted in June 2007 to detach Gaza — viewed as a hotbed of terror and extremism — from the relatively calm West Bank by largely preventing the movement of people and commodities from Gaza to the West Bank via Israel. But the near-hermetic detachment of Gaza, causing unemployment and poverty to spike in the coastal enclave, has been called into question by senior IDF officers over the summer as well as by Prime Minister Benjamin Netanyahu’s hawkish former national security adviser Yaakov Amidror. 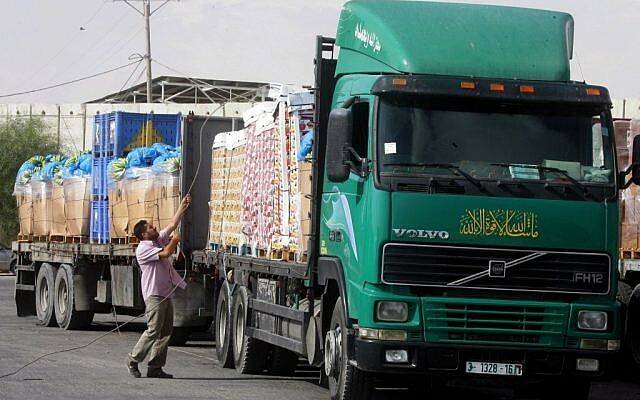 According to the Israeli organization Gisha, which deals with freedom of movement for Palestinians to and from Gaza, restrictions have been eased not only on commodities but also on people leaving Gaza since the end of Operation Protective Edge in August. 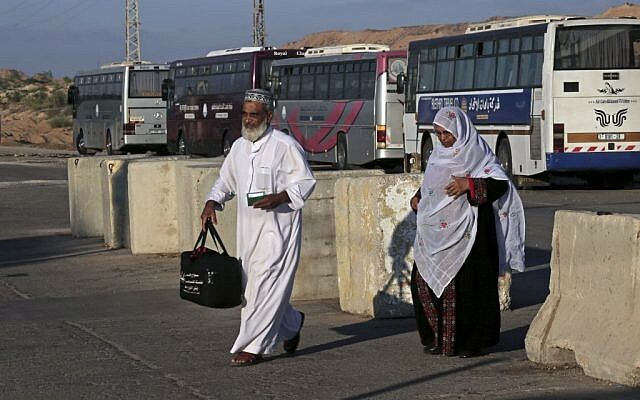 1,500 elderly Gazans were allowed to enter Israel for the festival of Eid Al-Adha last week, and permission was expanded for children under 16 to visit relatives in the West Bank, accompanied by their grandparents, in cases of illness or family occasions. A spokesman for COGAT rejected a description of the new measures as an Israeli change of policy, saying they merely constituted a drive to ease Gaza’s humanitarian plight. While commending Israel’s new leniency as “the beginning of a shift in the right direction,” Gisha said they were too limited to permanently wean Gaza from its dependence on international aid. The Strip, the organization claimed, is in need of 300,000 tons of gravel, cement and steel to meet a pre-existing shortage in housing and schools, in addition to 3.5 million tons of those materials to repair the damage caused by the military operation.